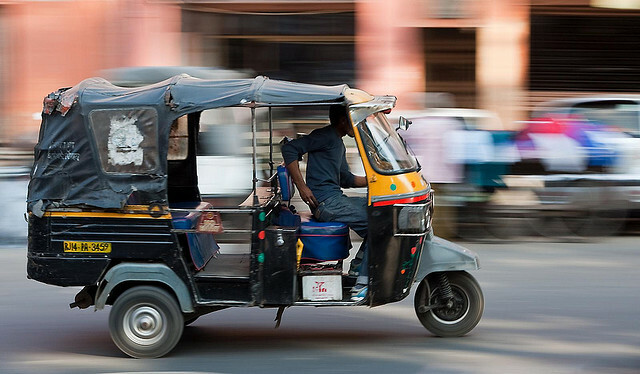 Auto-rickshaws ensure connectivity and easy access throughout congested Indian cities. Photo by Jason Rodman. 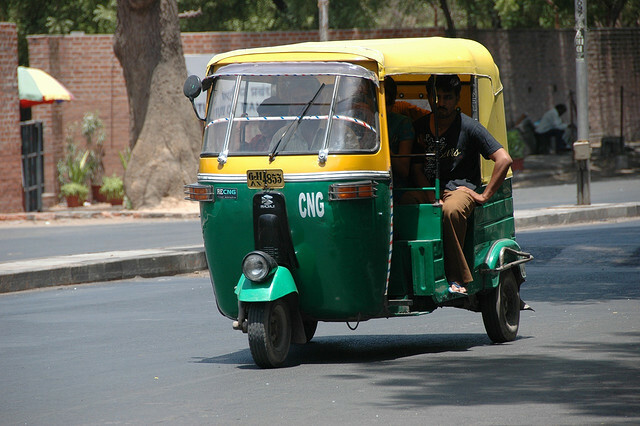 Auto-rickshaws are an important part of urban mobility and a step to improving sustainable transportation, as well as quality of life in Indian cities. 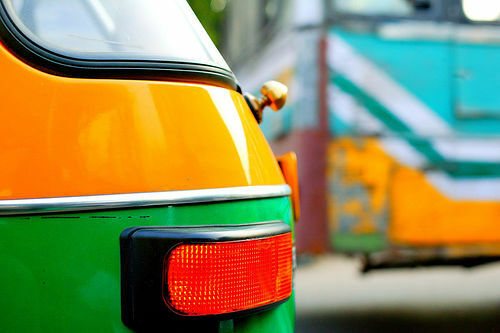 Integrating auto-rickshaw services as a feeder mode complements public transportation systems, ensuring connectivity and easy access throughout the city. Auto-rickshaws also bridge the gap between public transport and door-to-door services, providing an alternative to private vehicles. To highlight the important role the auto-rickshaw industry plays in urban transport, the World Resources Institute and EMBARQ (the producer of this blog) released a comprehensive report, “Sustainable Urban Transport in India: Role of the Auto-rickshaw Sector,” written by Akshay Mani, Madhav Pai and Rishi Aggarwal. The report will be launched Friday, February 10, at “Rickshaw Rising – An Auto-rickshaw Entrepreneurship Summit,” in Mumbai, India. The event is part of the “Catalyzing New Mobility” project supported by the Rockefeller Foundation. 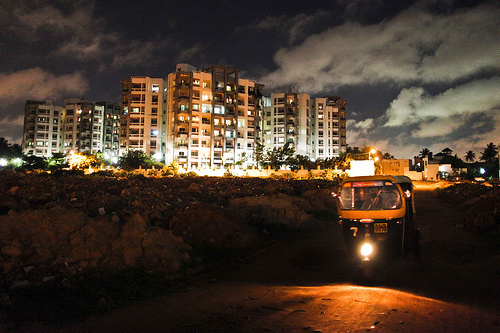 Data from Bangalore, Mumbai, Pune and Rajkot show that auto-rickshaws serve between 10 to 20 percent of daily motorized urban transport trips. 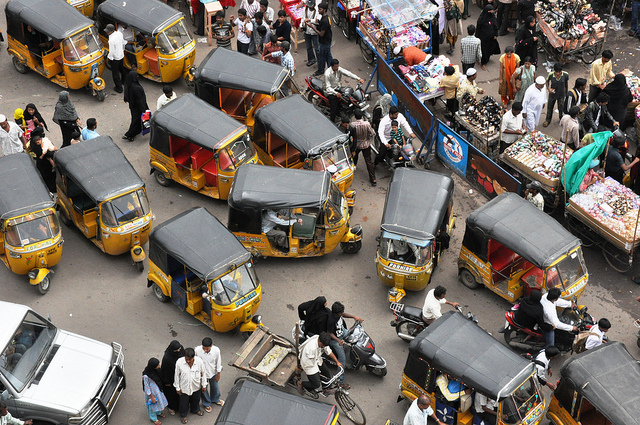 While a significant portion of daily passenger trips rely on auto-rickshaws, the population in Indian cities is estimated to grow to 590 million by 2030, increasing with it the share of those who depend on inexpensive and comprehensive urban transportation. The report explains that the total daily passenger trips in 87 major urban centers in India will more than double from around 229 million in 2007 to around 482 million in 2031. The efficiency, reliability and affordability of the auto-rickshaw industry will become paramount in the dense and congested cities of India. The report highlights the strengths and weaknesses of the auto-rickshaw industry, providing policy recommendations to guarantee a future of success for an important sector in India’s urban sustainable transport. 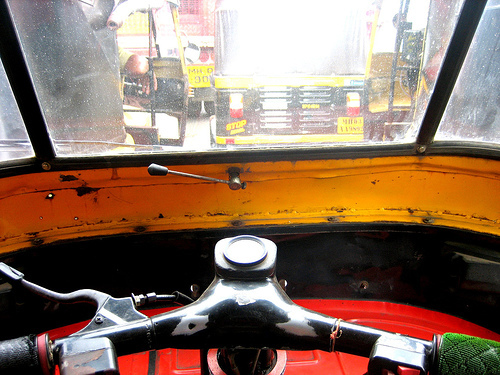 Out of the Driver’s Seat: Are India’s Auto-Rickshaws Safe for Pedestrians and Cyclists? 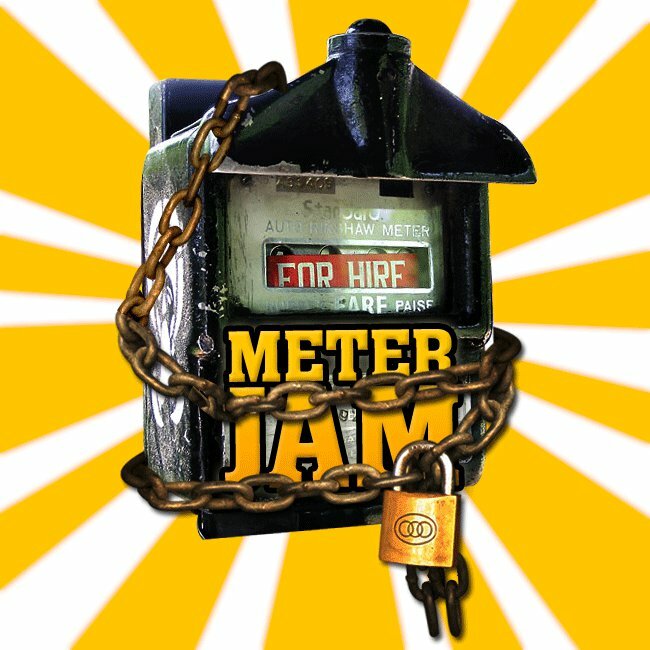 “Meter Jam” is the new buzz word among quite a few commuters in Mumbai this week. The Meter Jam campaign is the brainchild of three advertising professionals in Mumbai, who are using the power of online campaigning and social media, including Facebook and Twitter, to call upon commuters in Mumbai to boycott auto-rickshaws and taxis on August 12. NyayaBhoomi, a Delhi-based non-governmental organization, has been playing an instrumental role in promoting auto-rickshaws and improving their services in Delhi since it was founded in 2002, under the leadership of Secretary Rakesh Agarwal. With more than 10,000 auto-rickshaw drivers registered as volunteer members of the organization, NyayaBhoomi, which means “Land of Justice” in Hindi, has been uniquely positioned to work closely with Delhi’s auto-rickshaw industry to create a just and equitable system for drivers and passengers. With rapid population growth in Indian cities and a rise in private car ownership, it is critical to reassessthe role of auto-rickshaws in the urban transportation landscape, not only from the perspective of providing an integrated and affordable public transport system but also in terms of the socio-economic imperative of encouraging auto-rickshaws as a means of livelihood for low-income, uneducated, or migrant populations.